There are several different ways a store might want to do this. In this video, we’ll show you a couple of the most common. 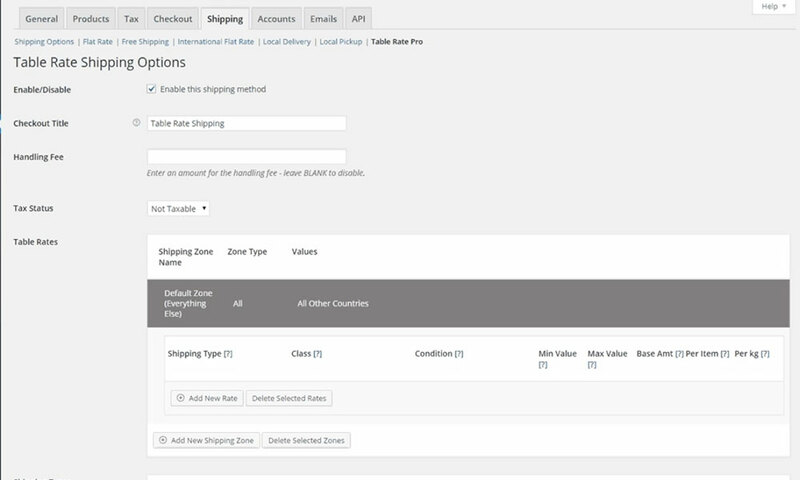 We are using our WooCommerce Table Rate Shipping plugin. 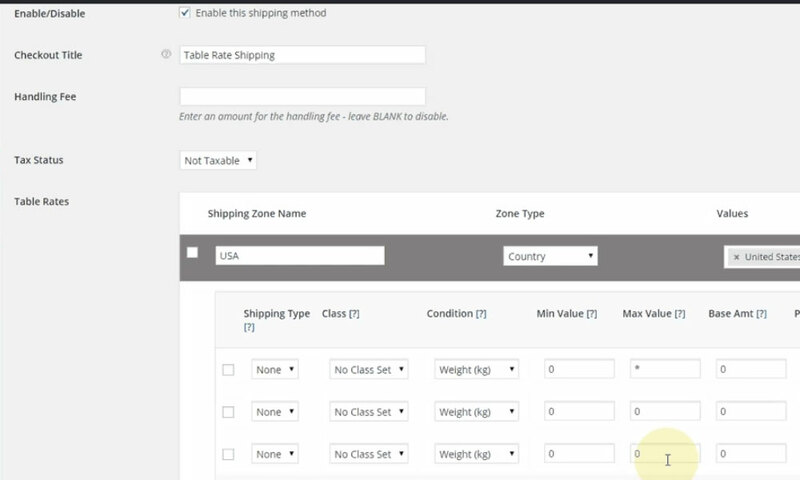 The first scenario is showing how to set up shipping by absolute weight. In this example the store is set to us kg as it’s default unit of weight. The plugin will adapt to whatever your default unit is set to in WooCommerce. This example shows setting up a very simple $0.50 per kg. This is a common shipping need for stores – it obviously very much depends on the items you are shipping! 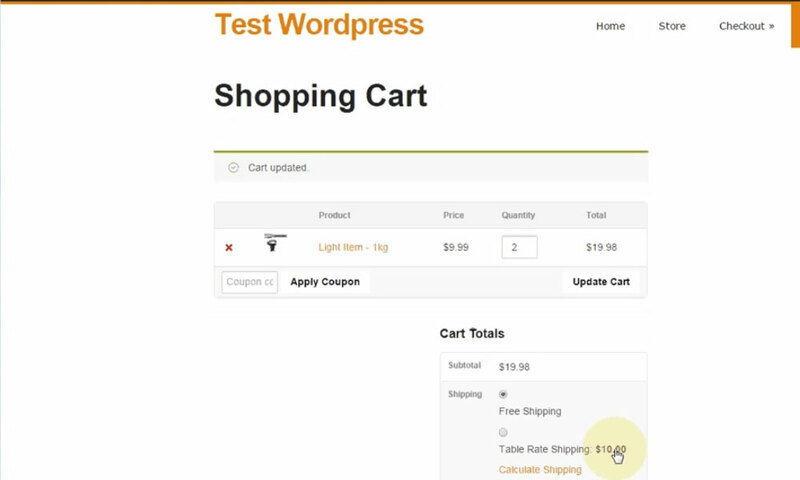 As you can see in the video, the plugin correctly calculates the shipping using the weight of the shopping cart. You can also see just how incredibly quick and easy it is to set up the plugin so it does that. It pretty much does not get any easier or quicker than that! 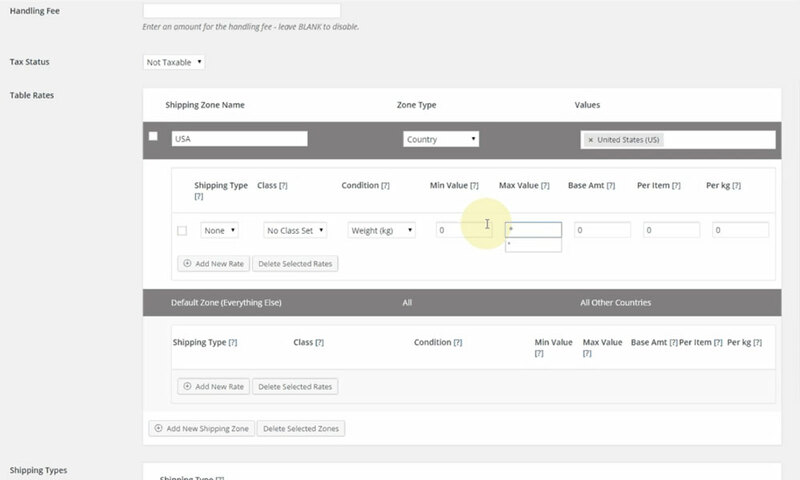 So check out the video below, it will show you exactly how quickly and easily you ca set up WooCommerce Shipping by Weight.